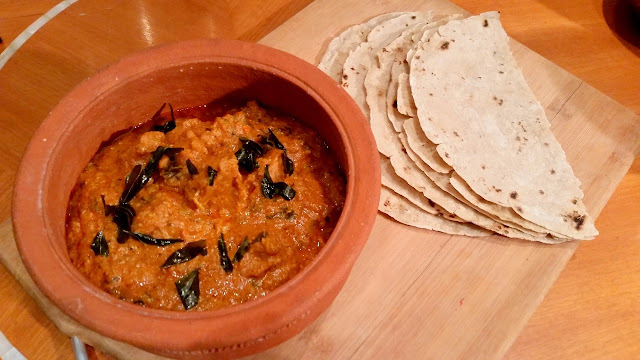 Bidri at Marriott Hyderabad has traditionally been known to the Hyderabadi food lovers due to its Riyasati cuisine. I have also been one of its fans due to the unique dishes on its menu, consistency of preparations as well as the numerous niche food festivals organized there. 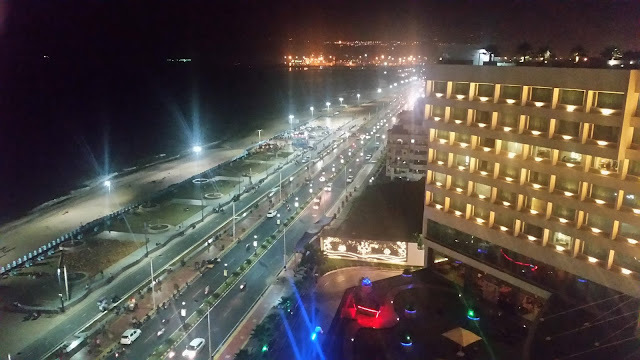 The restaurant now brings in a new menu, incorporating select new dishes from United Punjab, Telangana and Hyderabad as well as retaining the old favourites. The items on the menu have been selected with a lot of care to incorporate some popular dishes as well as some niche ones from each cuisine. As is always the case with Bidri, each dish is presented aesthetically with appropriate side items to go with it. At a preview of the new menu, a look at some of the items laid on the table set our taste buds on overdrive. The expectation from Telangana food in Bidri will always run high with Chef Naidu at the helm. Among the appetizers, we were served quite a few handpicked recipes of the chef. 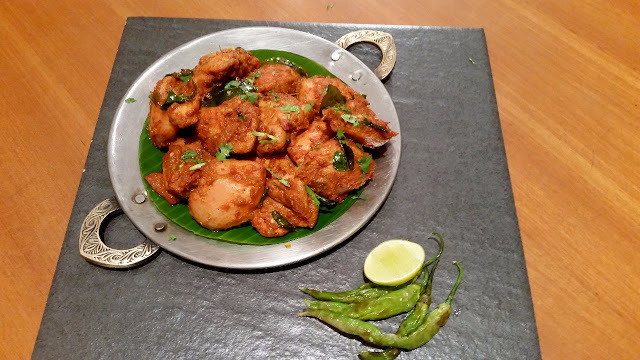 Mirpakaya Kodi or Boneless chicken in a red chilli based marinade and stir fried was a dish which distinguished itself. The spice level has been kept a tad low deliberately keeping in mind the guest profile, but the masala flavoured by fresh curry leaves was as authentic as it could get. 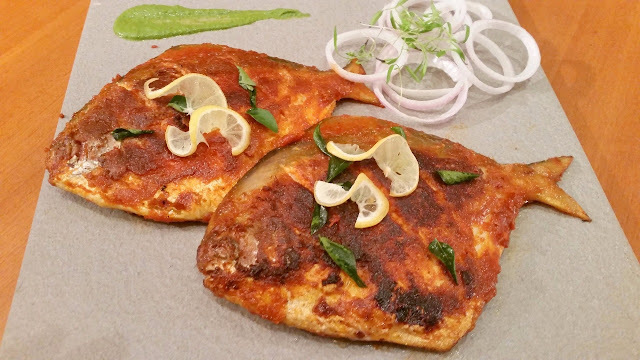 Bandameeda Chapa, a dish with the lovely flavour of fresh spices had fish cooked on a griddle. For the vegetarians, Chemagadda 65, a colocasia or arbi preparation the traditional Andhra way was a show-stealer. I like my 65 preparation in the traditional Telugu way and not the Chinese ones which are more prevalent these days in Hyderabad, and this dish did not disappoint me. It is interesting to see how dry colocasia preparations are popular around Hyderabad, even in Hyderabadi cuisine there is Talawa Arbi. 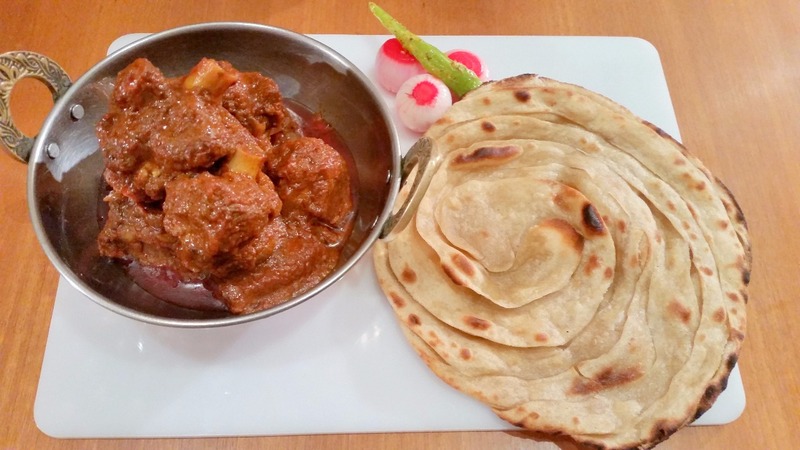 Among the featured main courses from Telangana was Satti Mamsam Koora or a local style lamb masala. The dish was bursting with flavours and made a perfect combo with steamed rice. The item showcased for vegetarians Chikkadukai Aloo Gadda Talimpu, a bean and potato preparation was not a great preparation in my opinion. Also, a person with a spicy palate like mine would have loved a little more firepower in all the Telangana dishes. 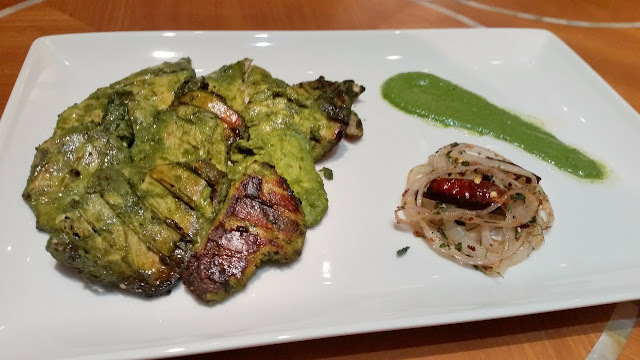 From the Hyderabadi stable, Shikanja Murg, or chicken in a green marinade cooked on metal clamp (shikanja) was served as an appetizer. The main course had Murg Malai Korma, a cream based chicken gravy did not work for me, it was too subtle for my liking. Raan-E-Bidri (a tandoor cooked full lamb leg), an item from the old menu and a signature dish of the restaurant rocked as usual. 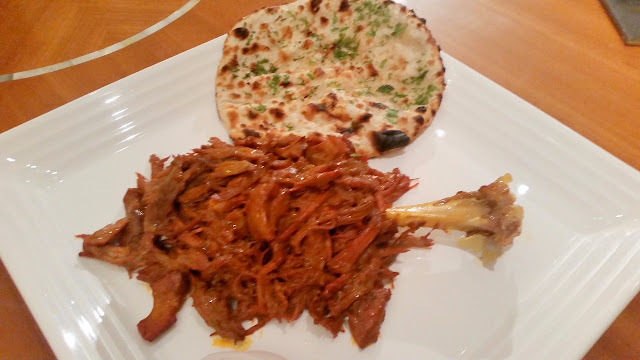 The dishes from United Punjab (the old Punjab which included the Pakistani and Indian part of the state, Haryana, and Himachal) could capture the flavours of the cuisine very well. 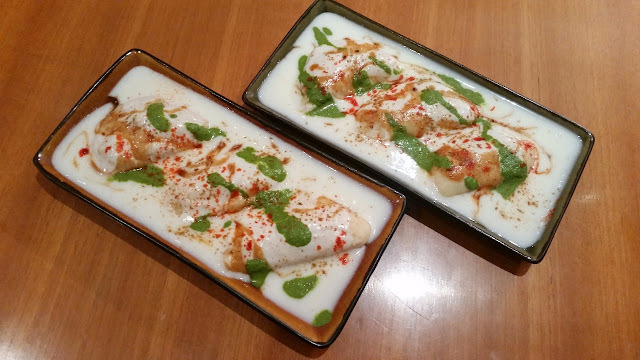 Dahi Bhalla, the cool dish was an apt appetizer. 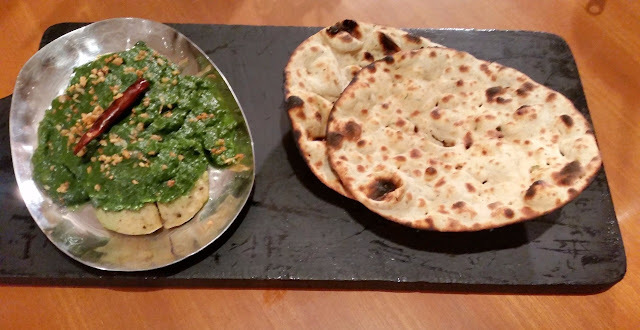 We then moved to Murg Tikka Makhani, the restaurant’s version of butter chicken which we lapped up with Lehsooni Naan. 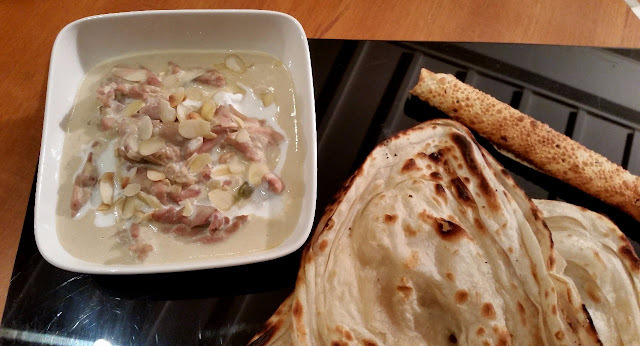 Meat Belliram, the famous dish from Lahore was for me the dish of the day. The mustard oil based recipe of legendary Chef Belliram was executed perfectly with very well balanced spices. This was a dish where everyone clamoured for a refill. The new menu also has Atta Chicken, where a whole marinated chicken is wrapped in wheat dough and thrown inside a tandoor. It is always a treat to see the chicken being taken out of the atta cover. The Punjabi menu also had quite a few vegetarian items like the trademark Matar Paneer as well as Attey Wale Aloo, a stir fried baby potato dish. Sepu Vadi was another interesting dish, with lentil cakes covered with spinach. And of course, the popular Dal Bidri, the kaali dal of the restaurant remains on the menu. The dessert was a brilliant preparation from Chef Ratheesh, showcasing Malai Kulfi, Khubani, Gulab Jamun on Crème Brulee and mounted inside a chocolate ring and so on. (It is impossible for me to completely describe the dish, I give up!). 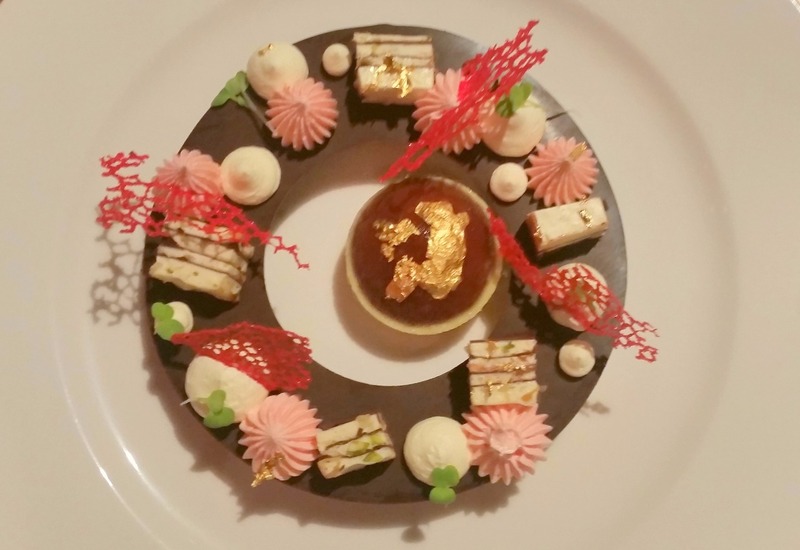 It was awesome to look at, and every portion of the dessert had a different taste. I do not know if the dish is going to be served in the same way as presented to us, but if it is done, Bidri has a sure shot treat for the dessert aficionados. The highlights of the new menu are manifold. It tries to give a complete picture of the cuisines showcased by including a variety of different dishes. Each dish is prepared with authentic spices and seasonings. The ingredients have been carefully chosen keeping the wellness factor in mind. And finally, presentation counts a lot, and the new items are styled very well so that the clientele develops an instant liking for them.